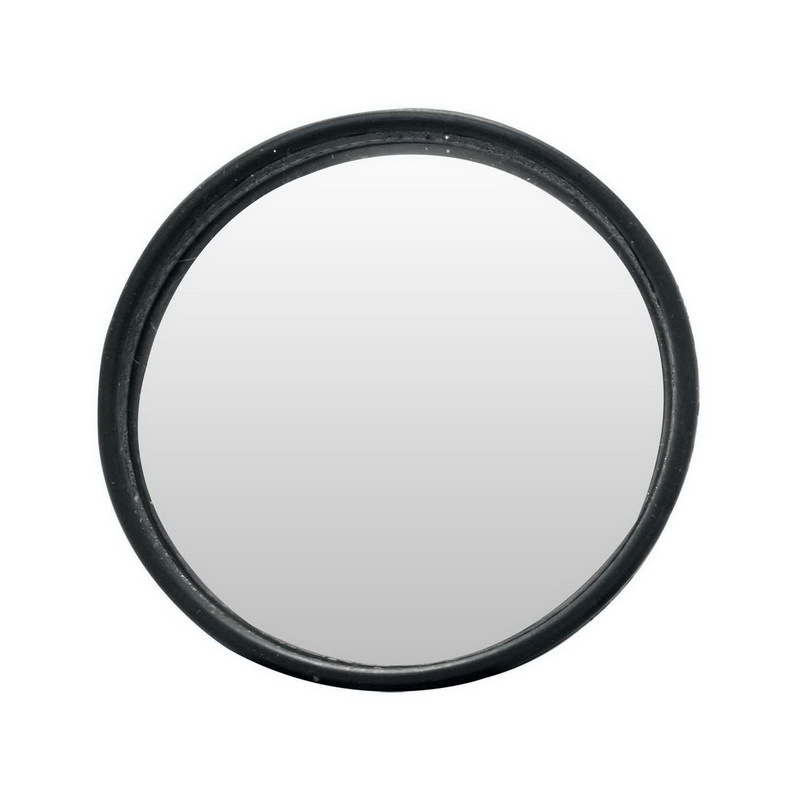 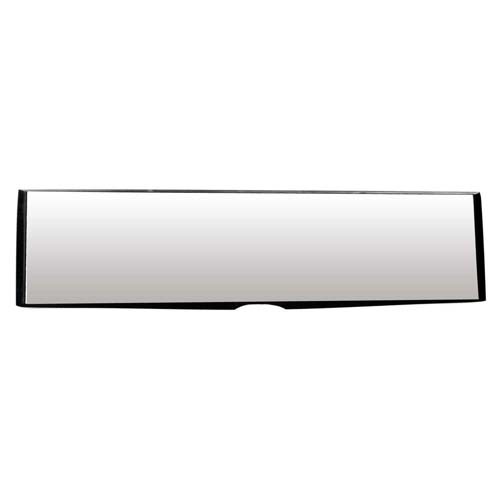 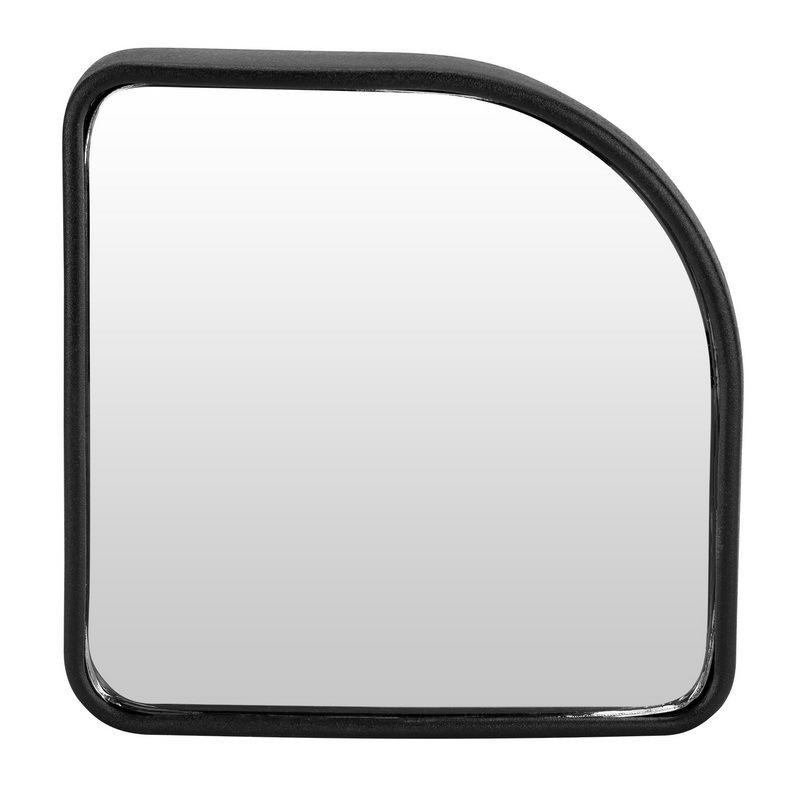 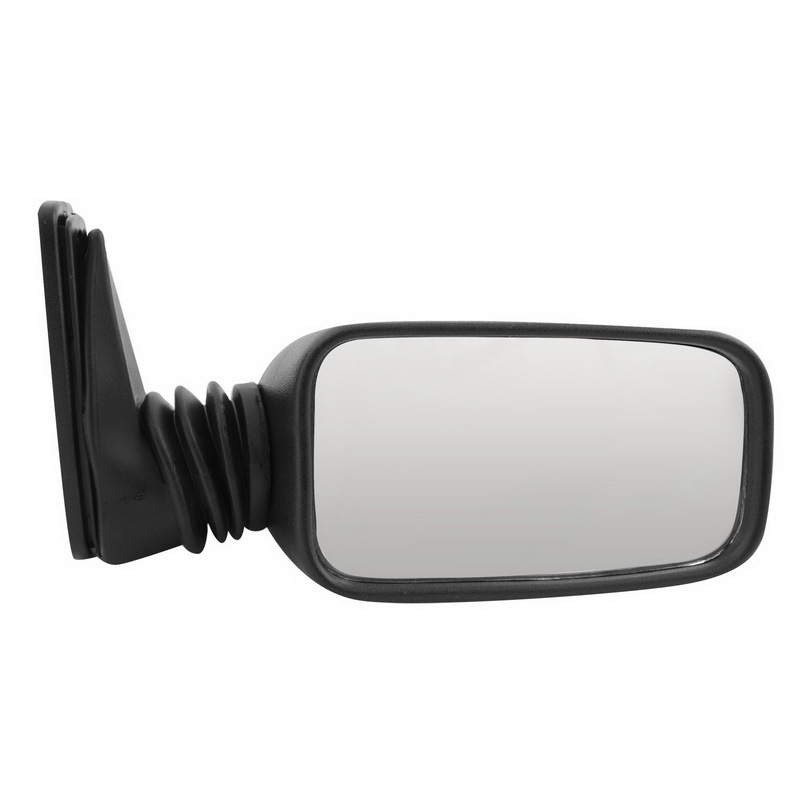 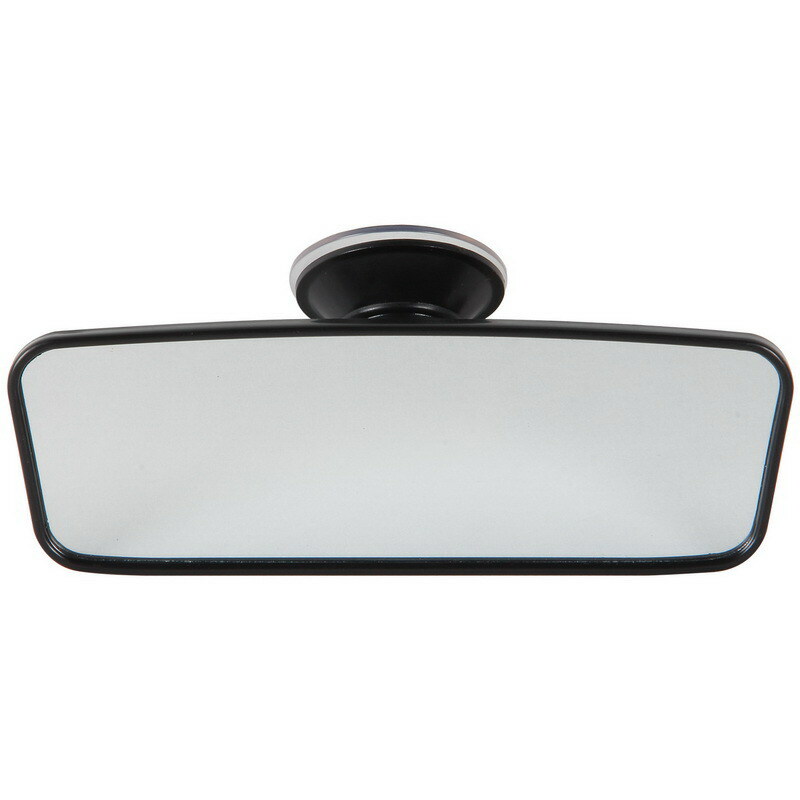 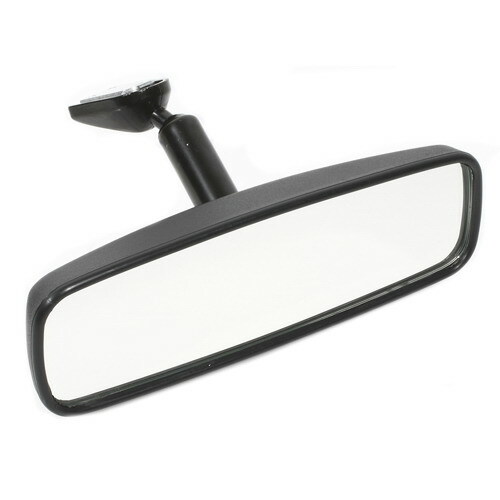 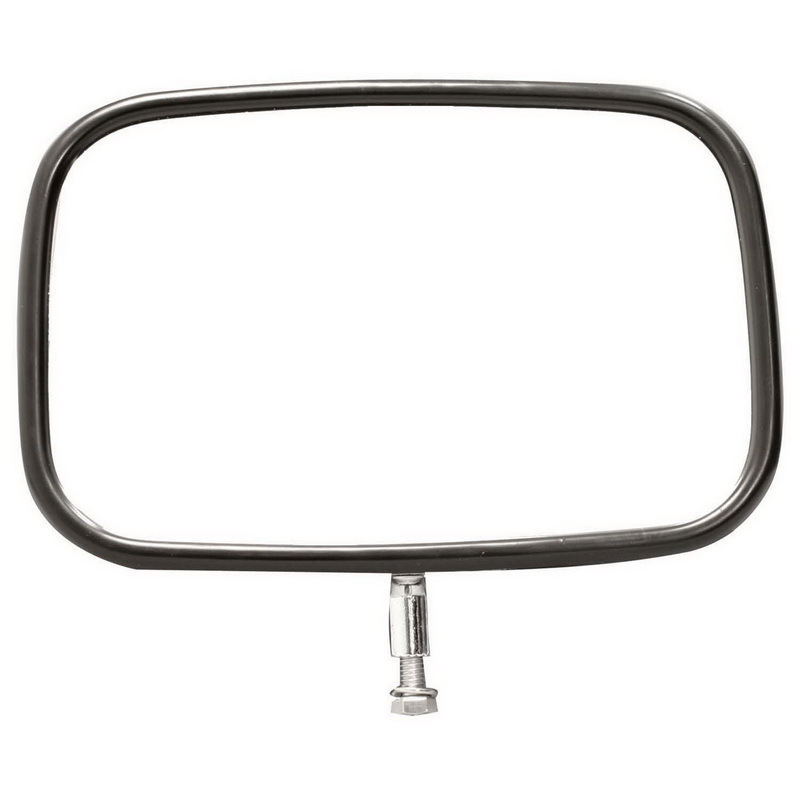 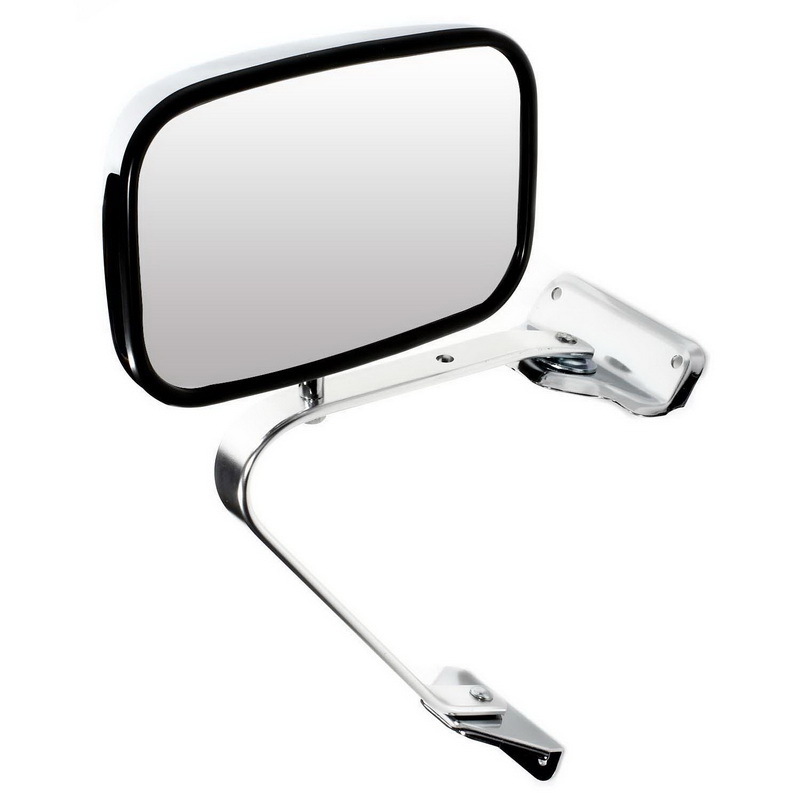 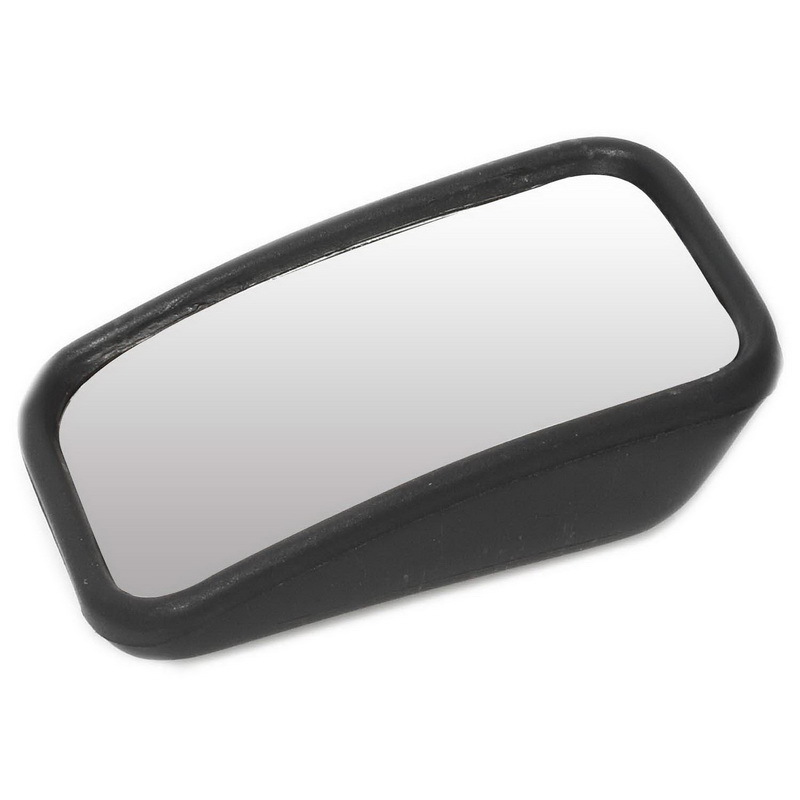 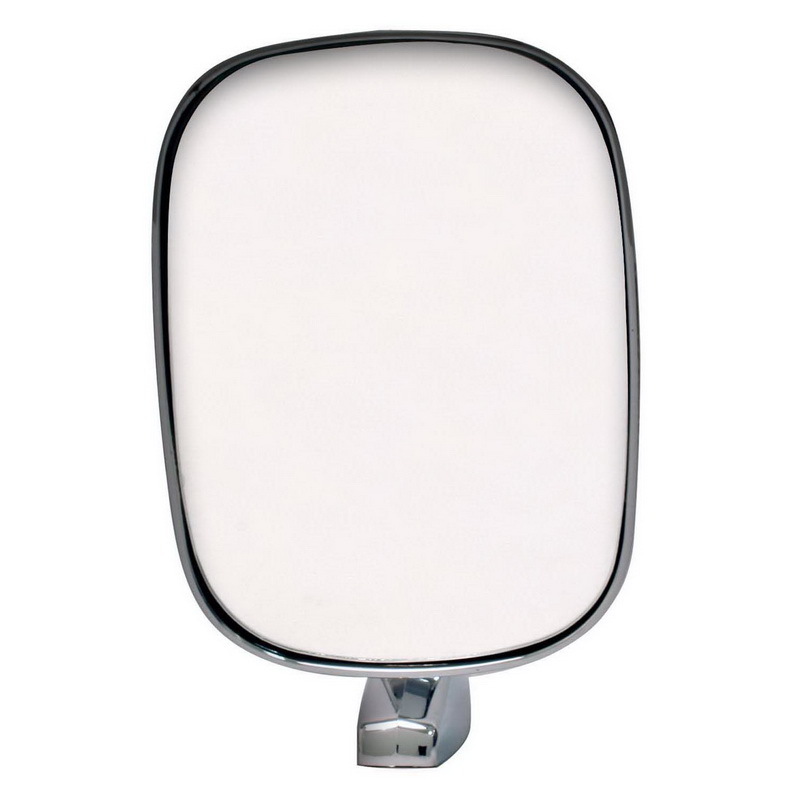 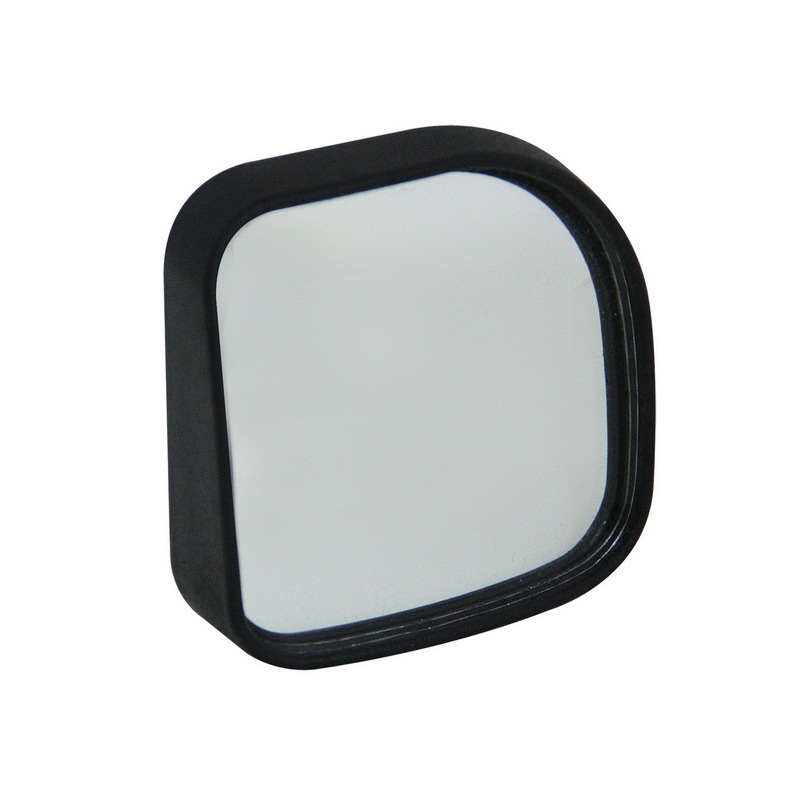 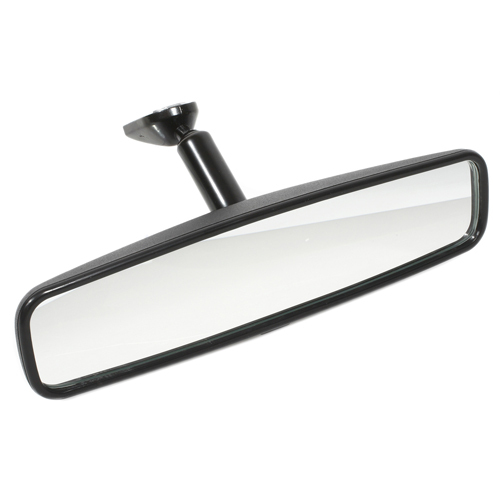 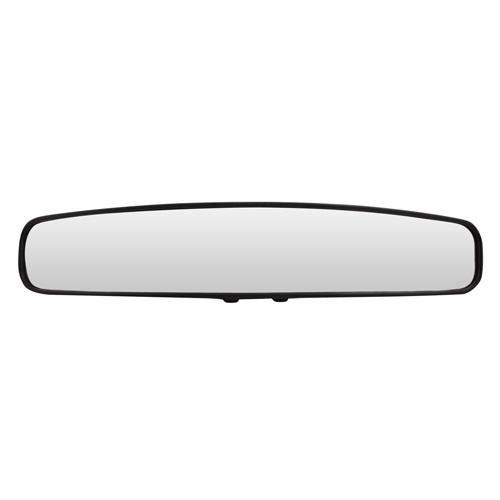 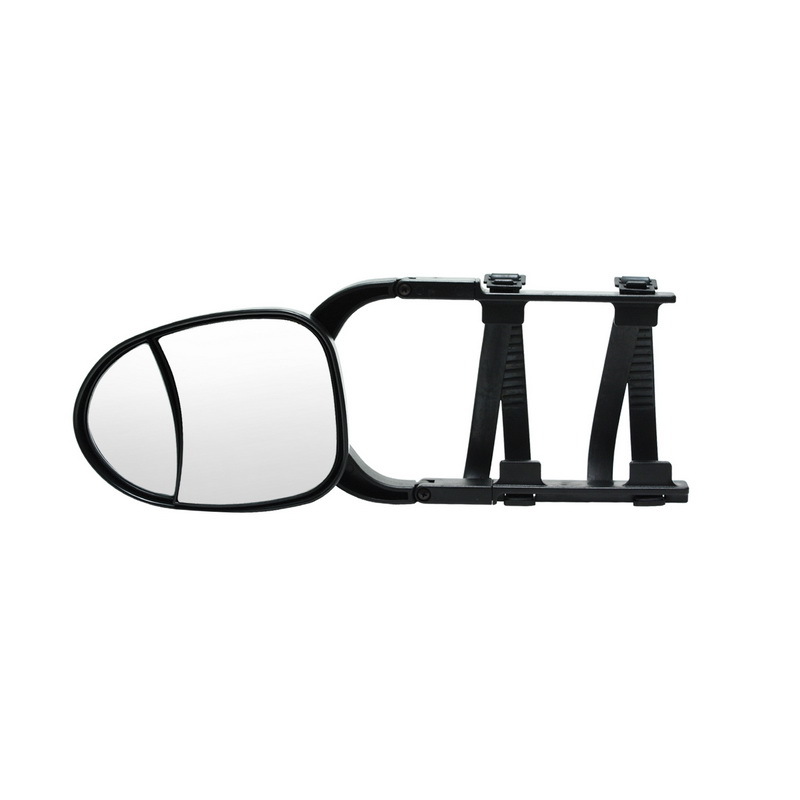 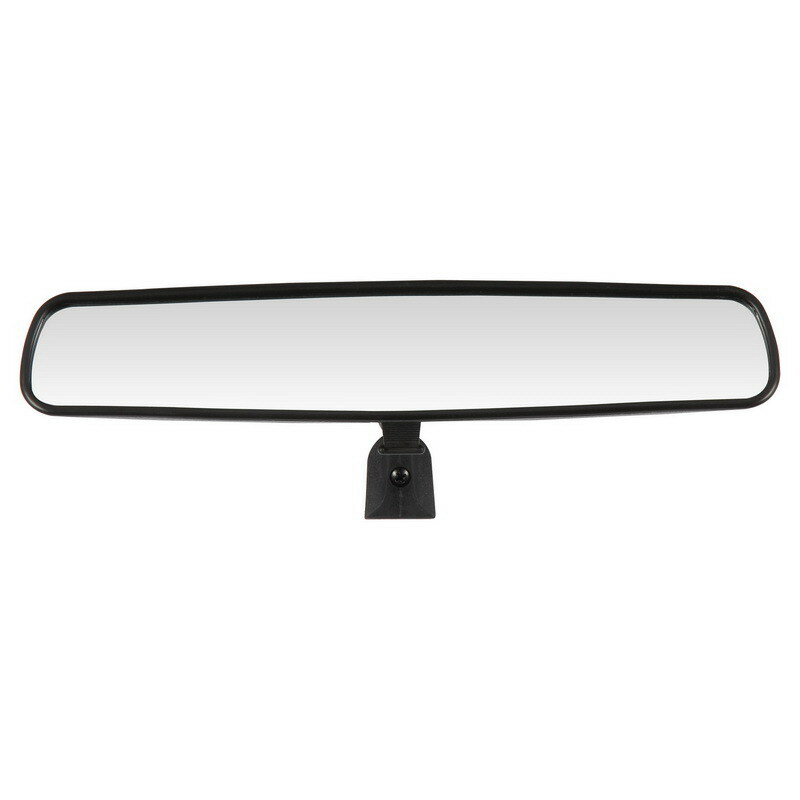 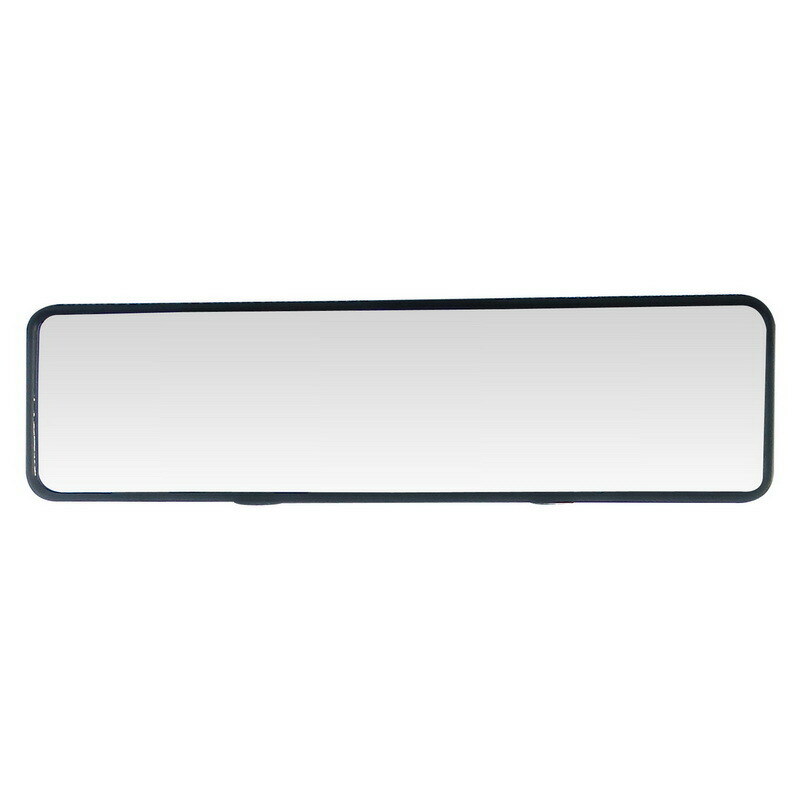 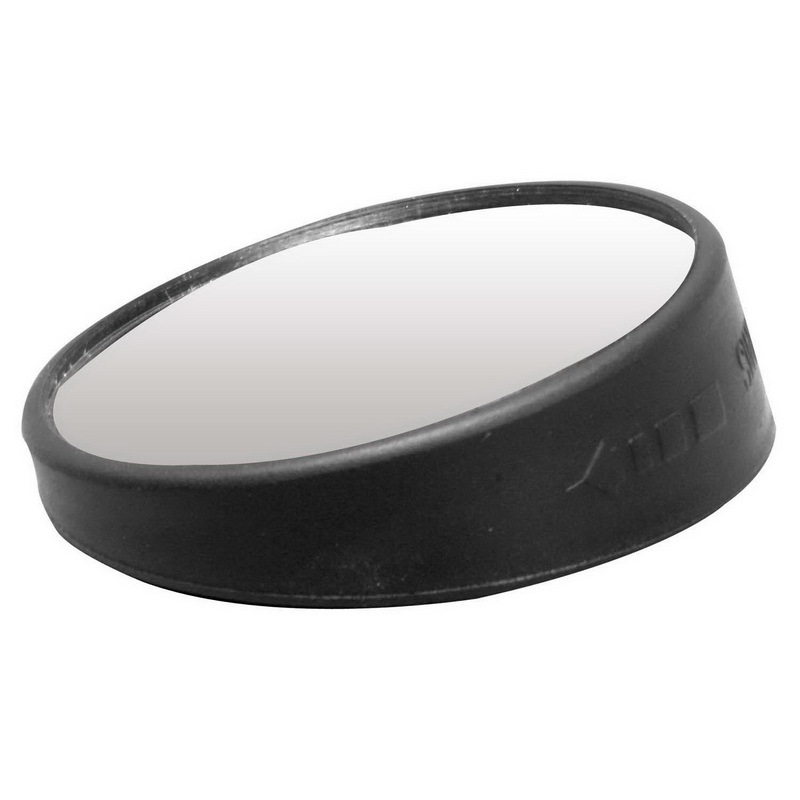 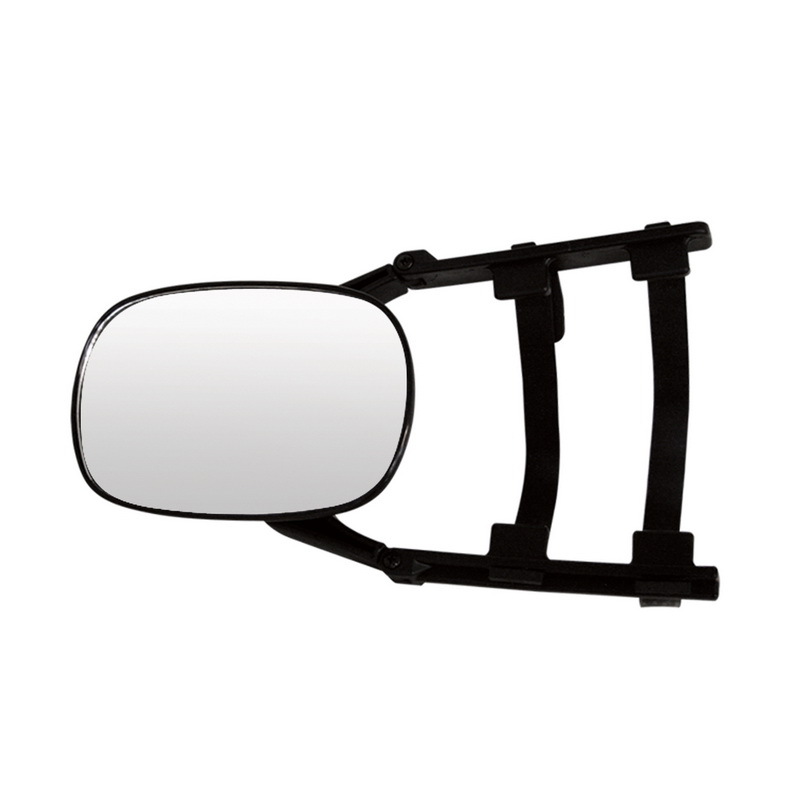 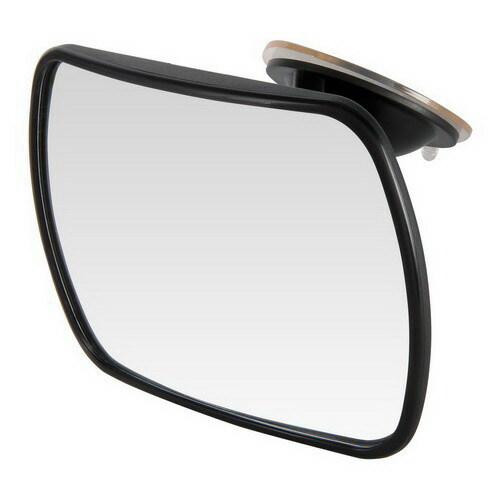 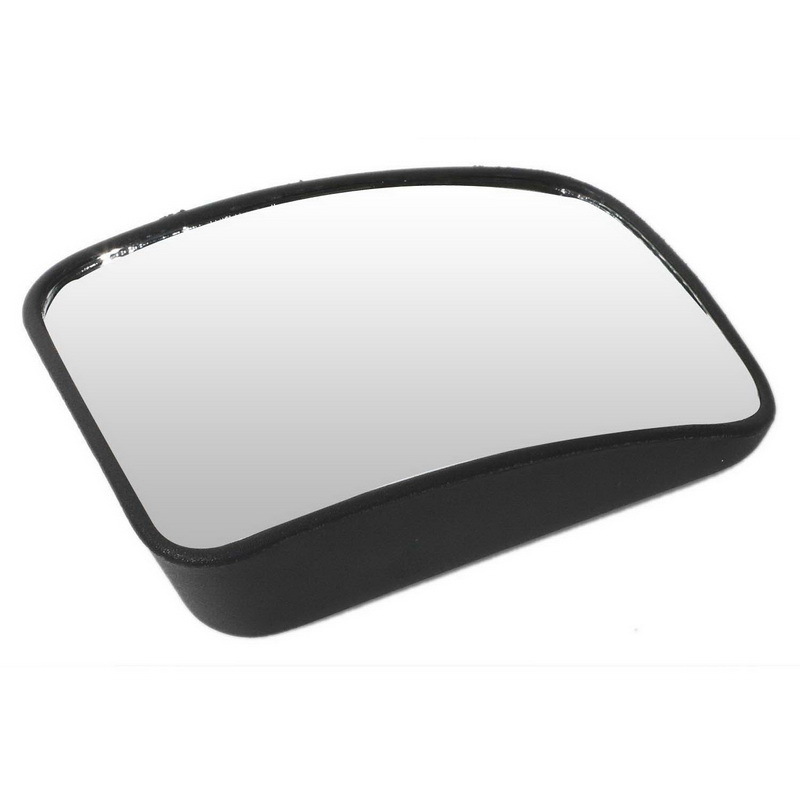 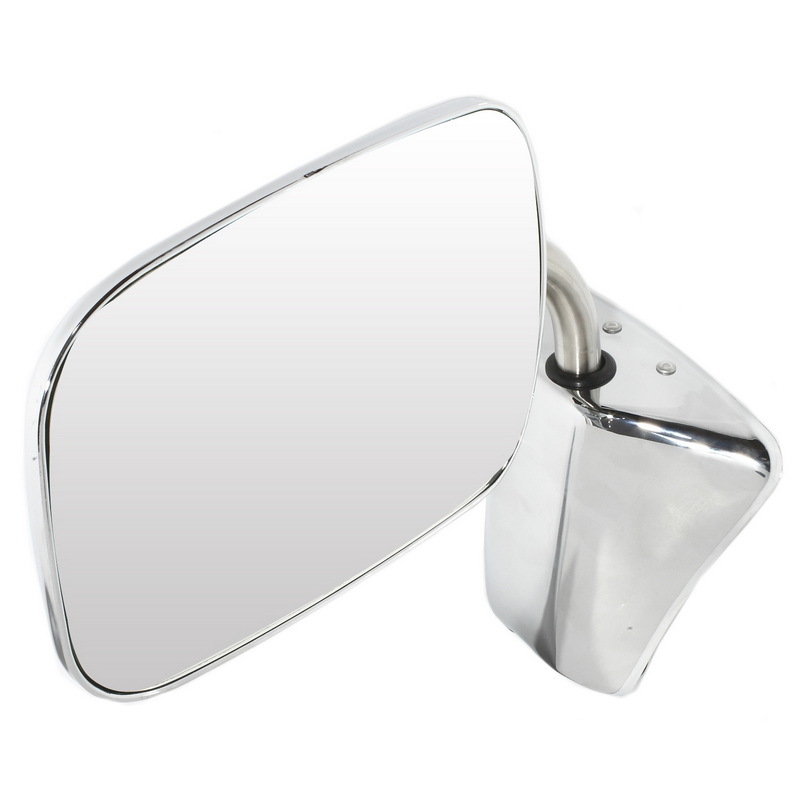 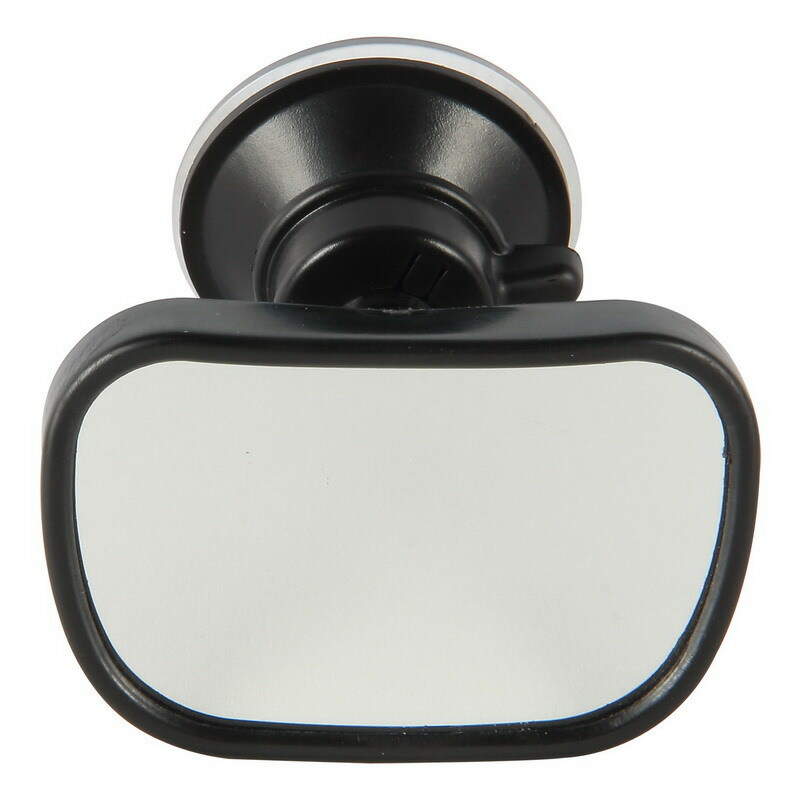 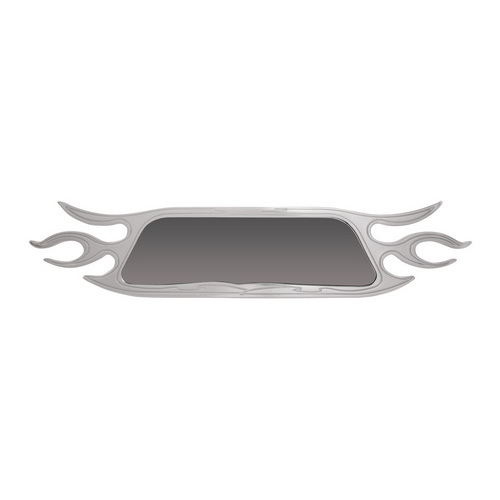 Eliminate drivers blind spots with pilots blind spot mirror, which easily mounts on to the driver and passenger side mirror. 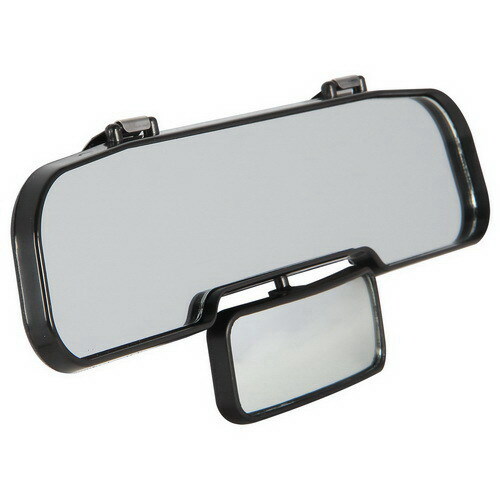 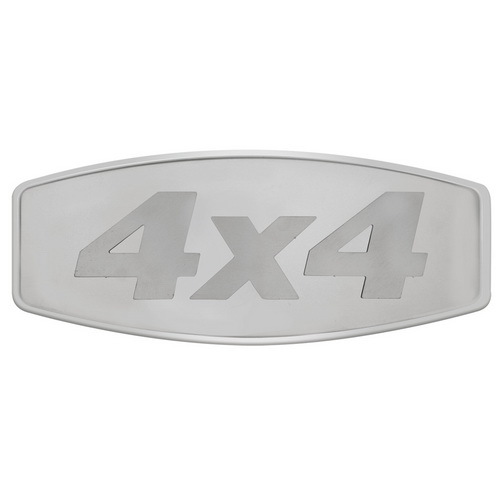 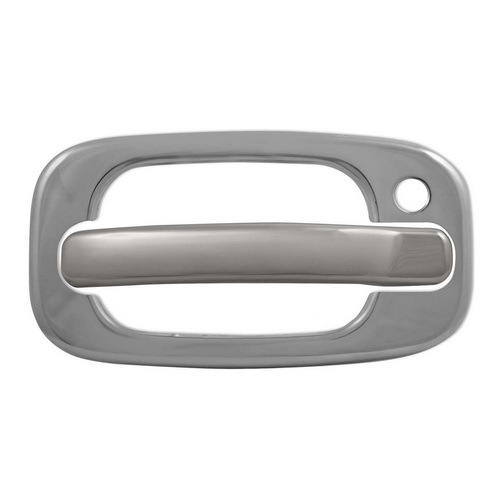 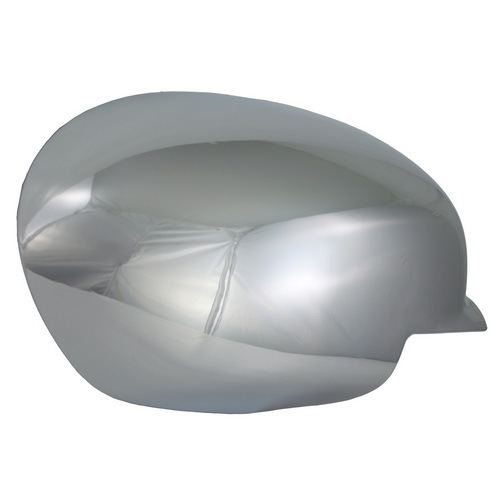 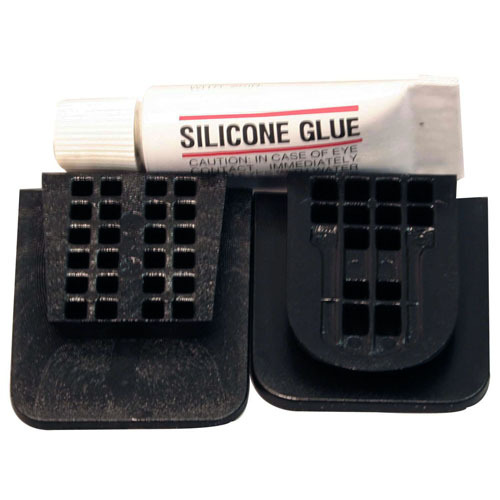 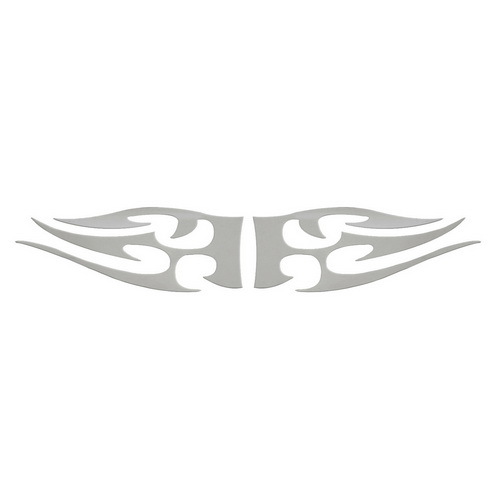 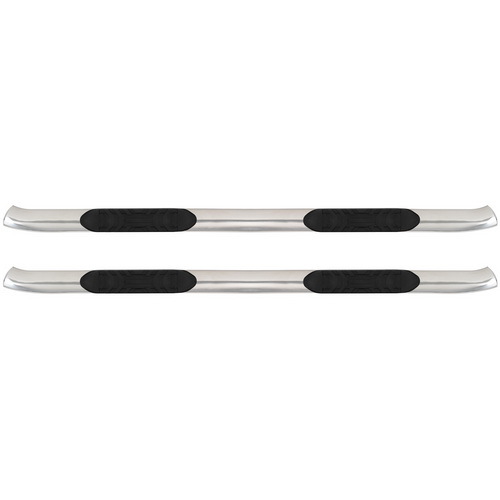 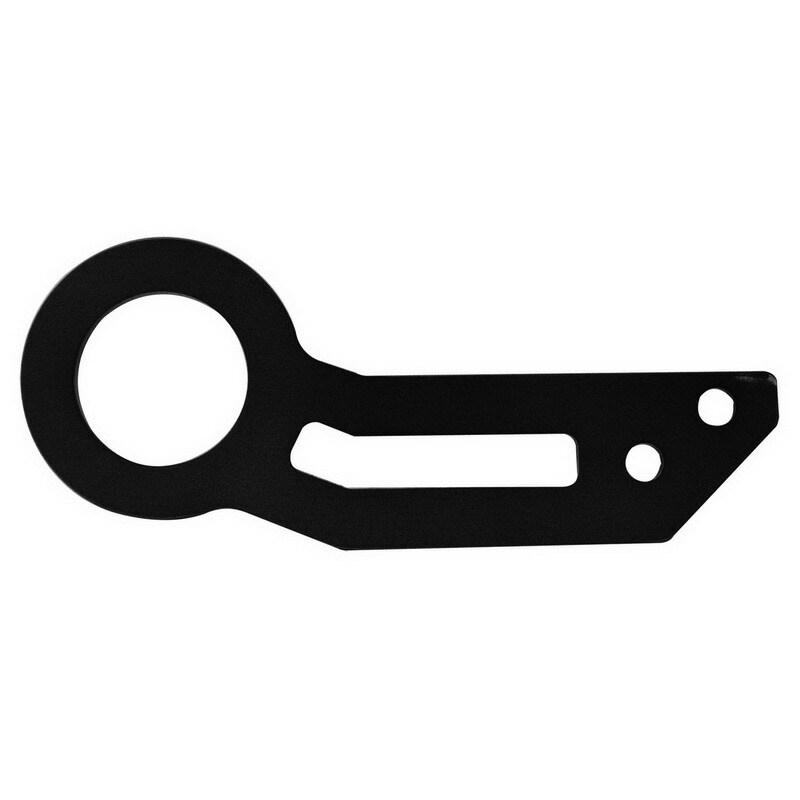 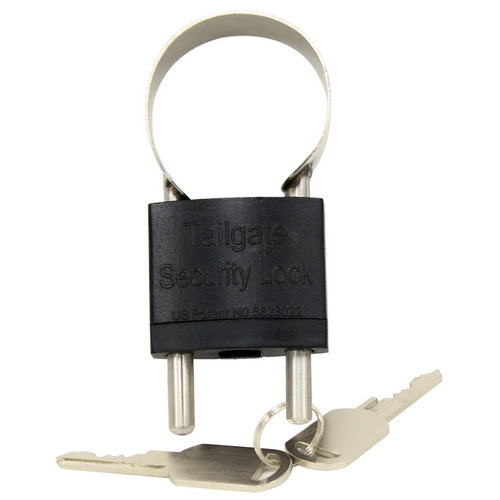 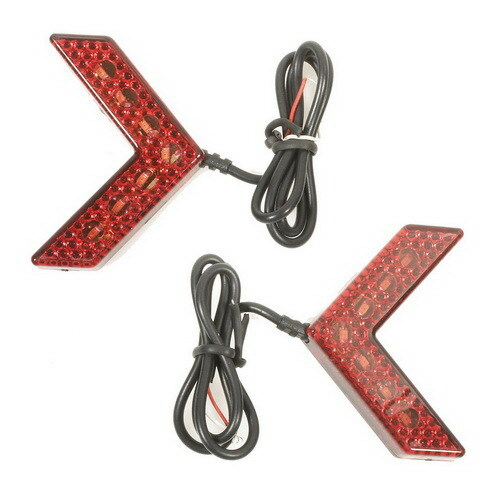 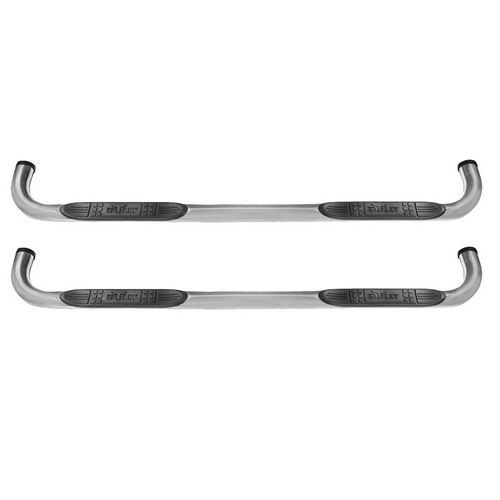 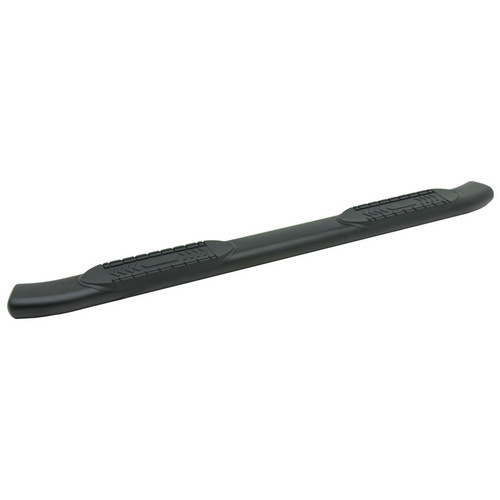 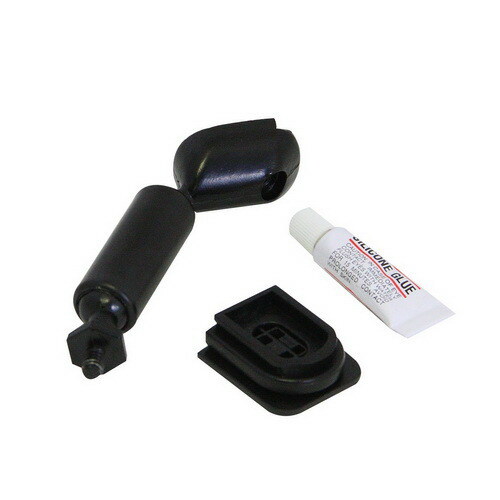 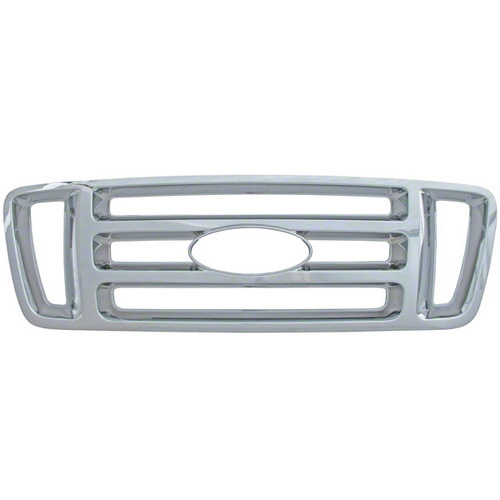 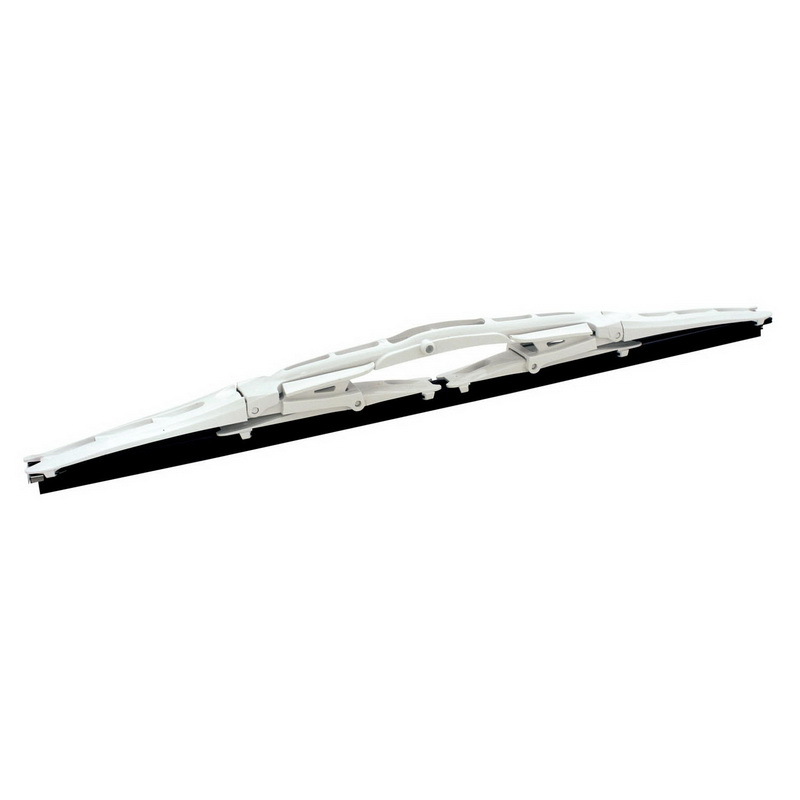 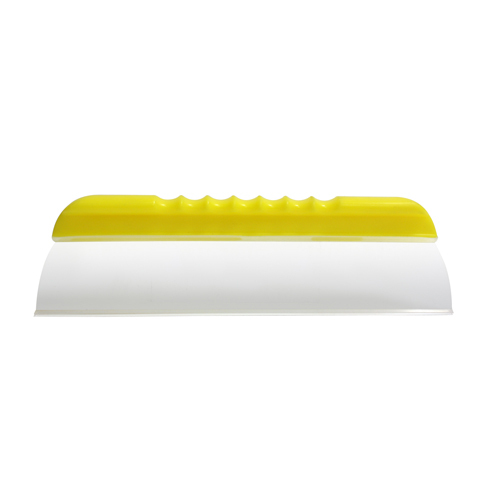 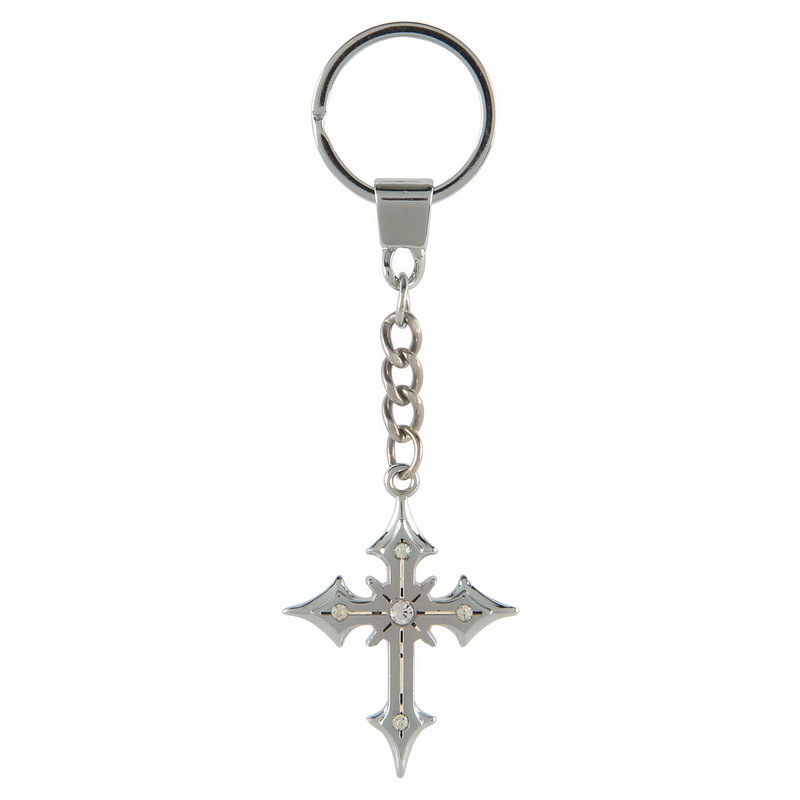 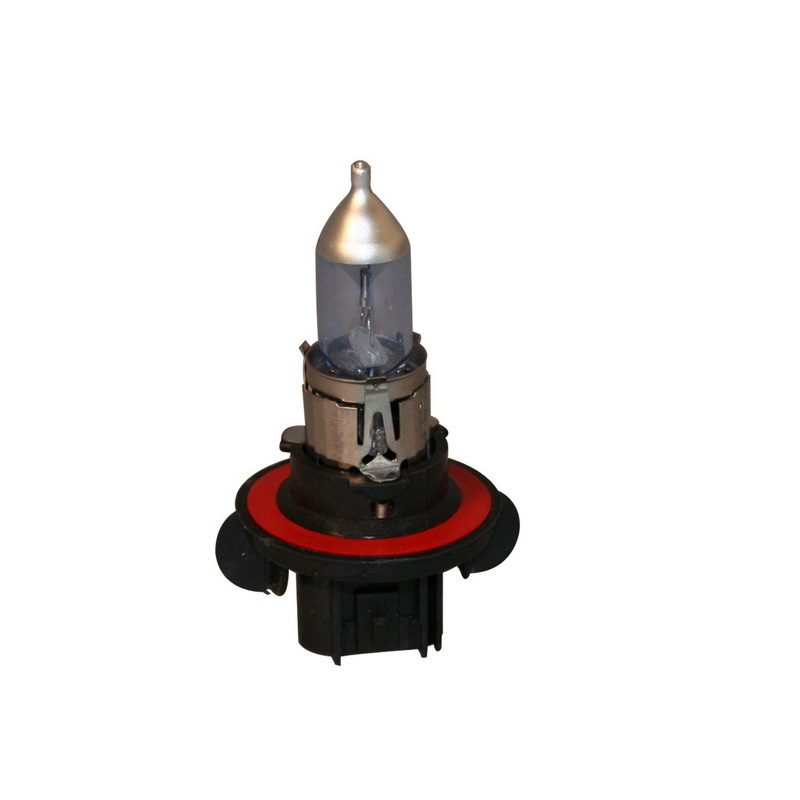 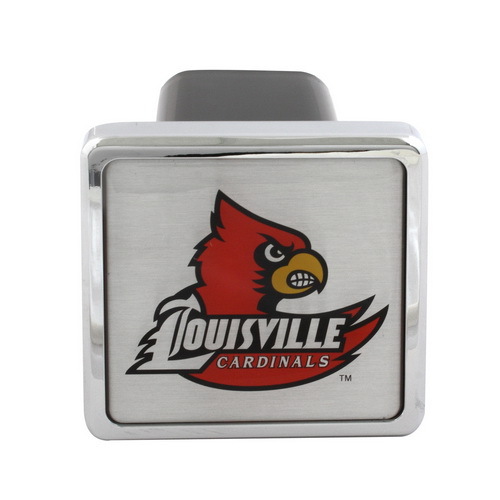 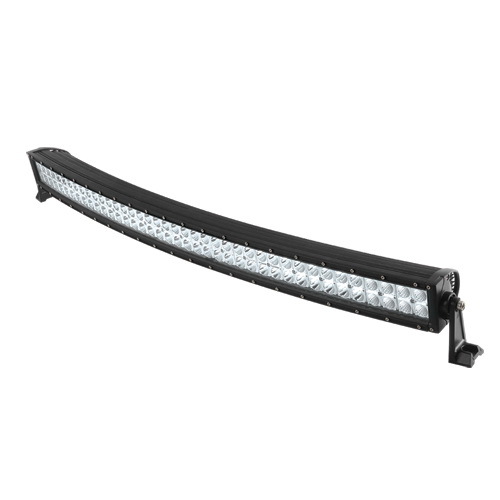 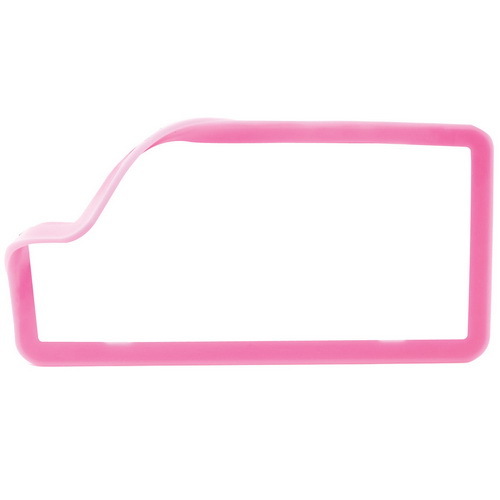 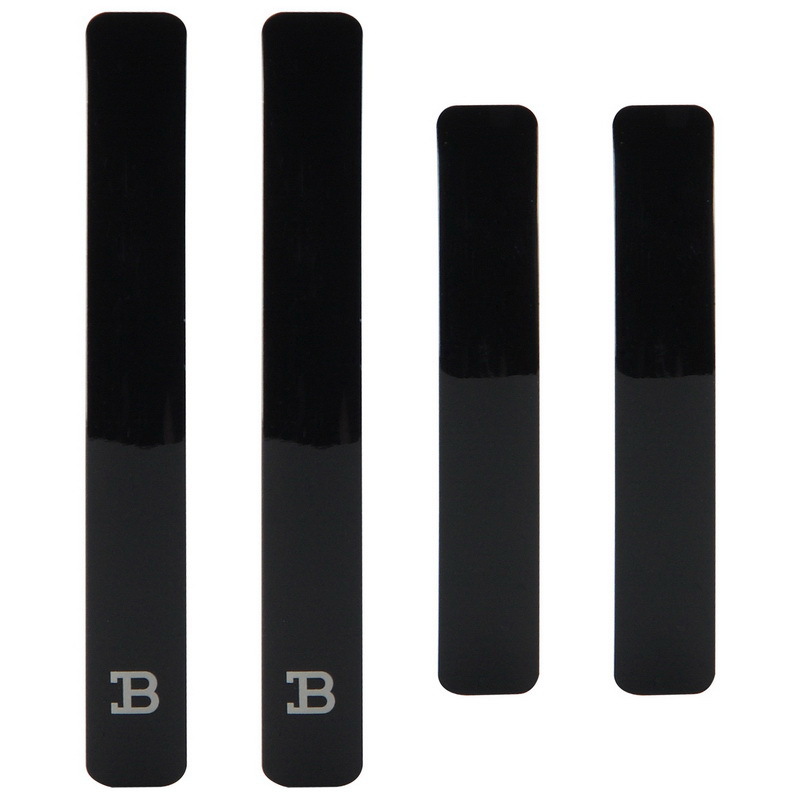 This is a great addition to your vehicle that will enhance your driving experience. 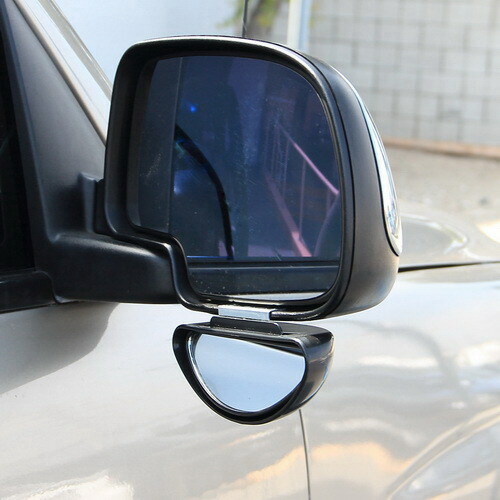 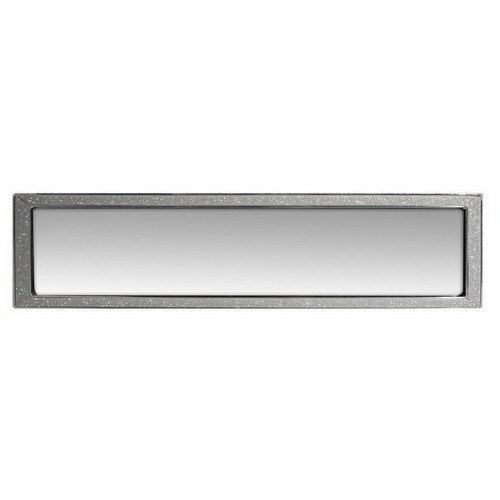 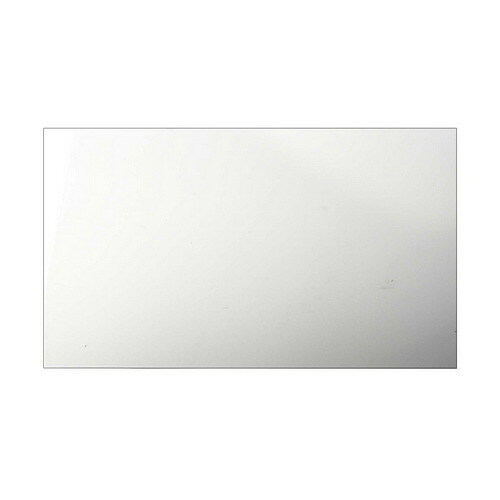 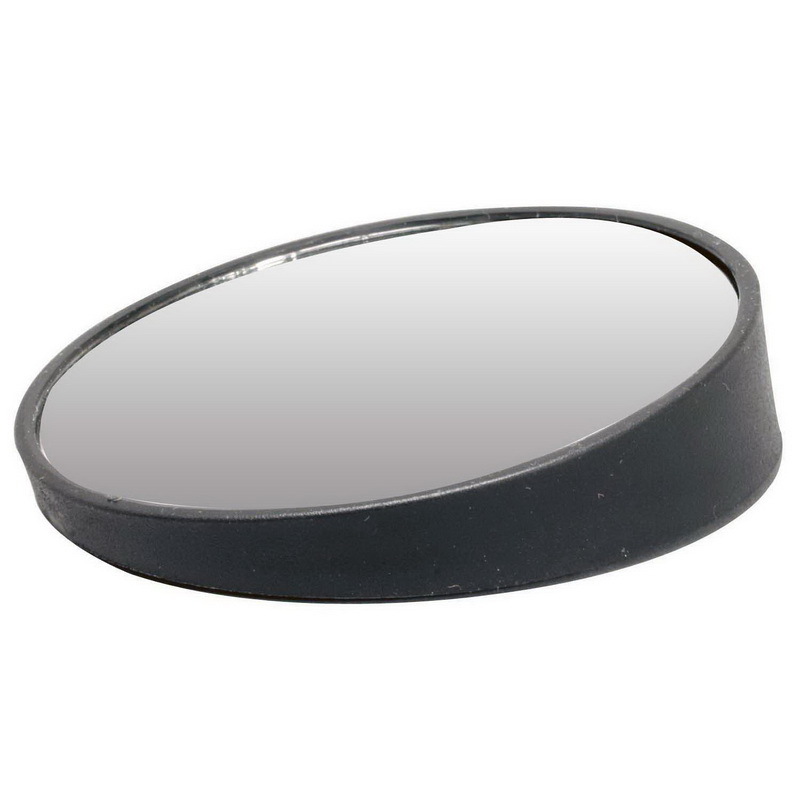 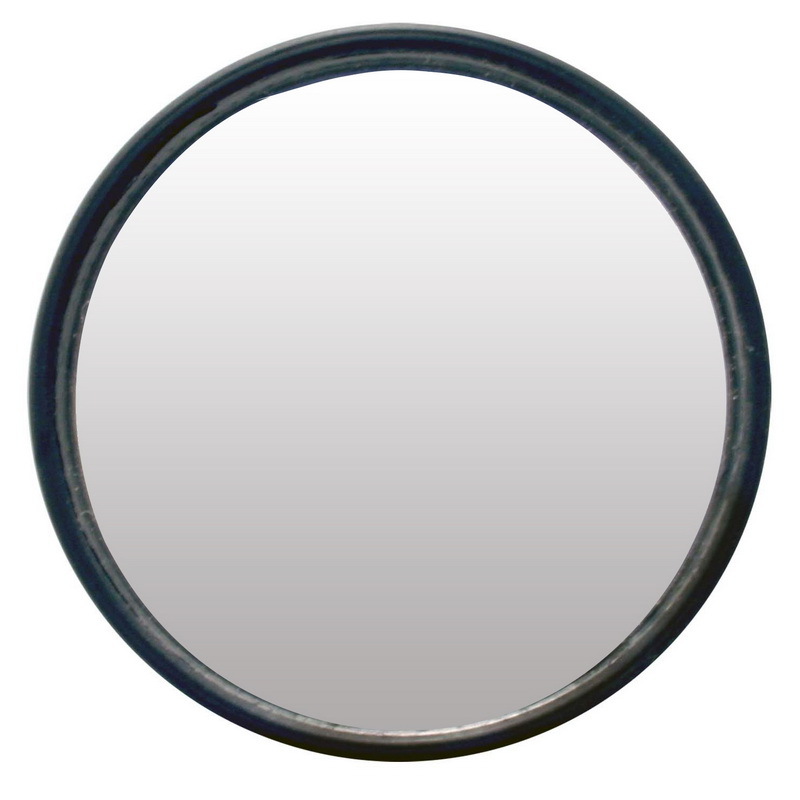 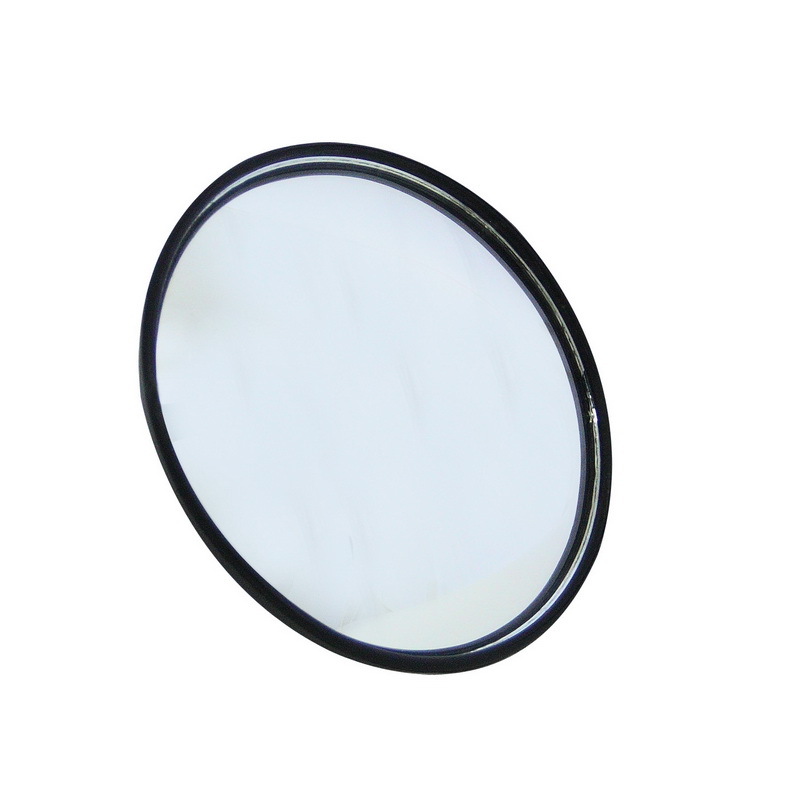 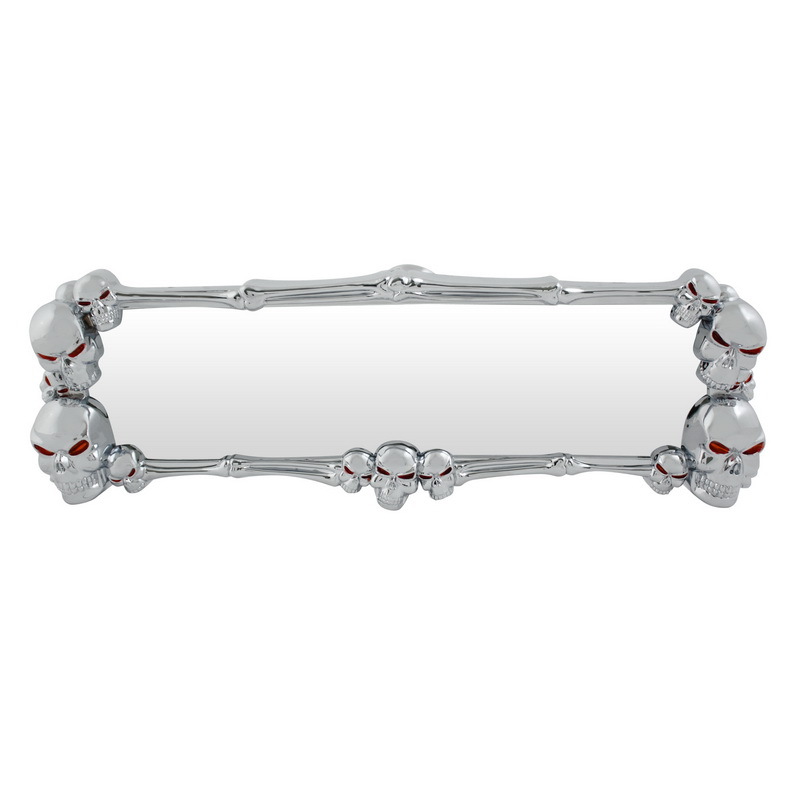 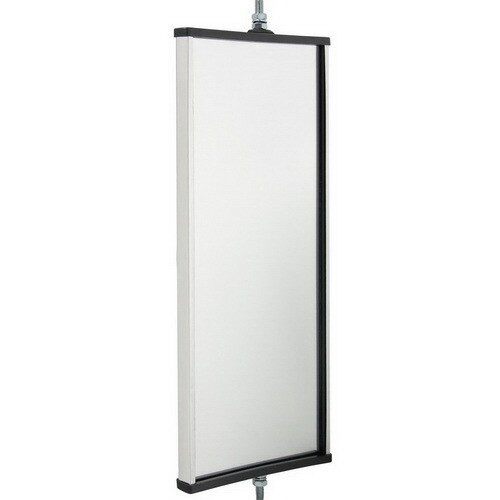 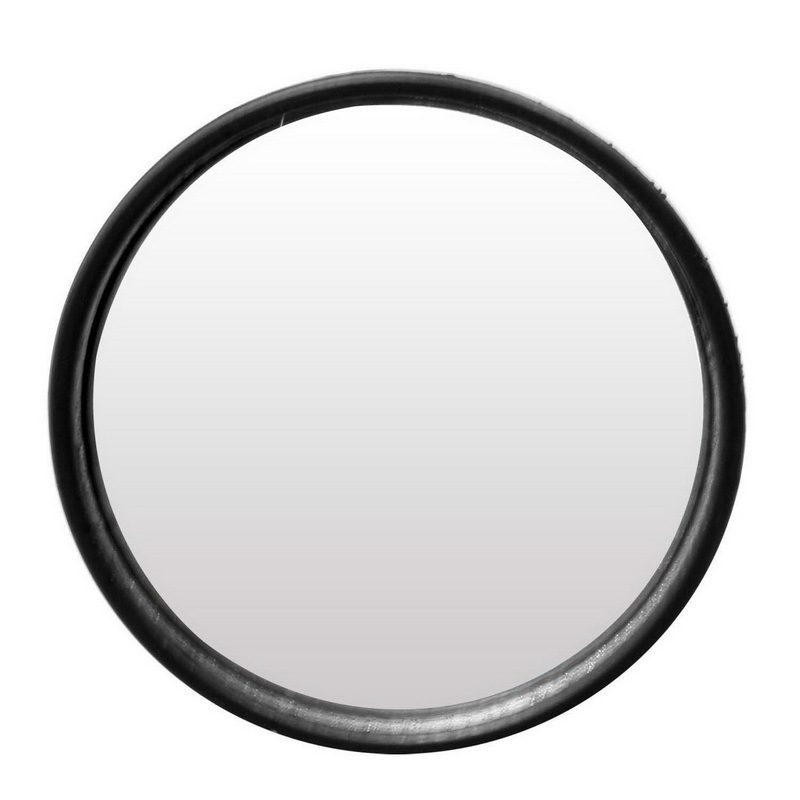 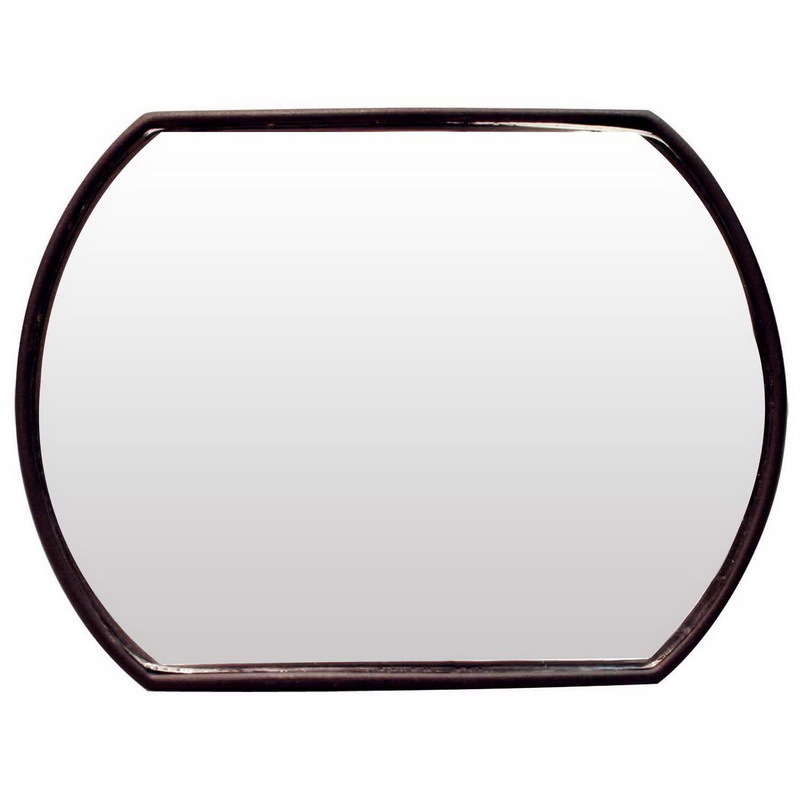 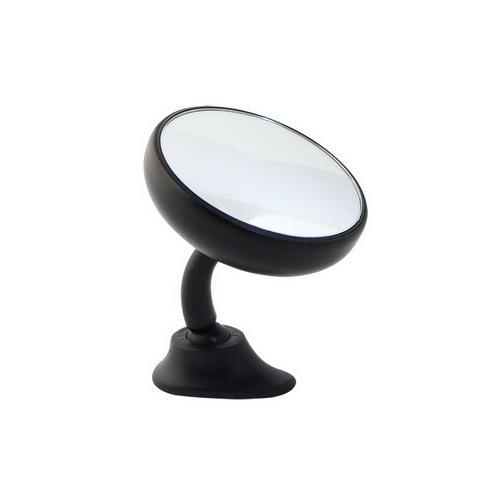 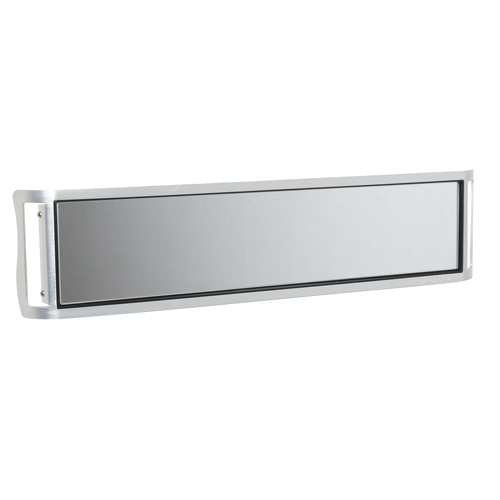 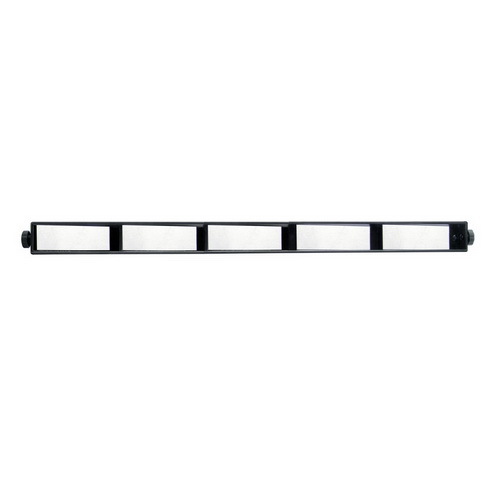 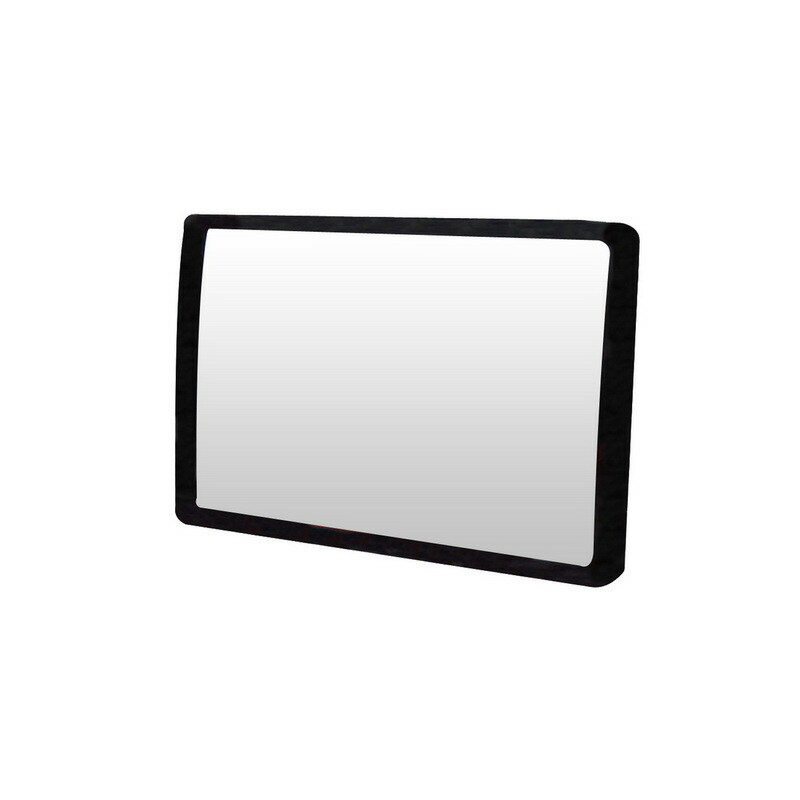 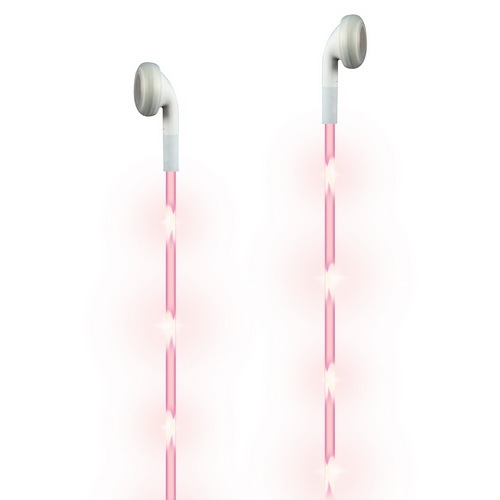 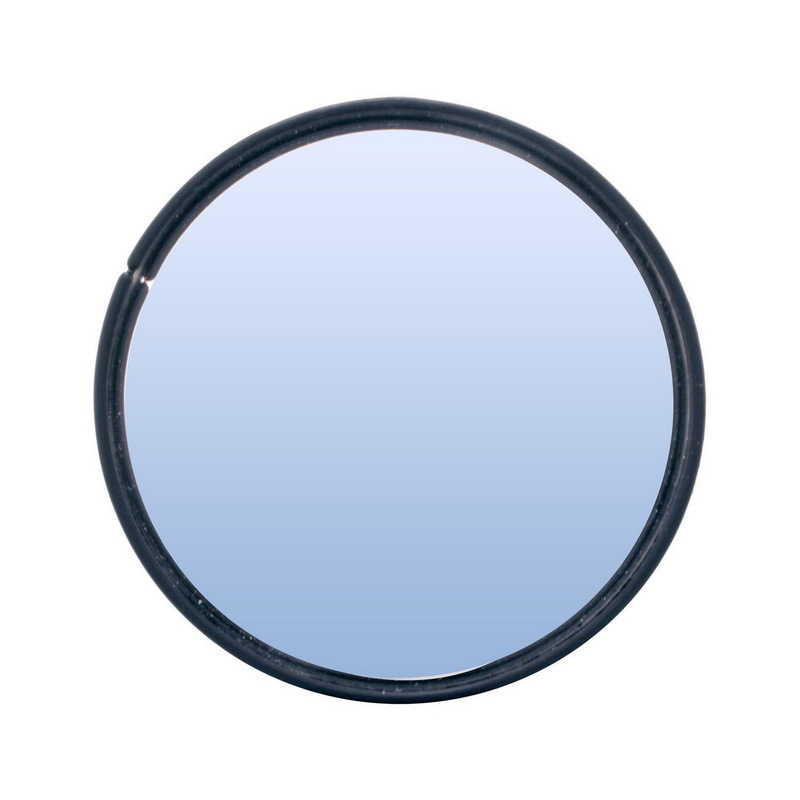 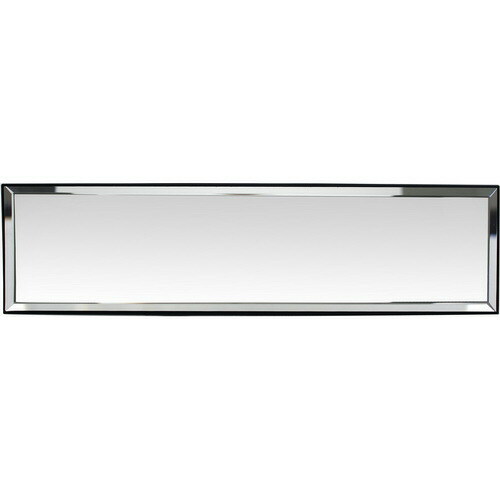 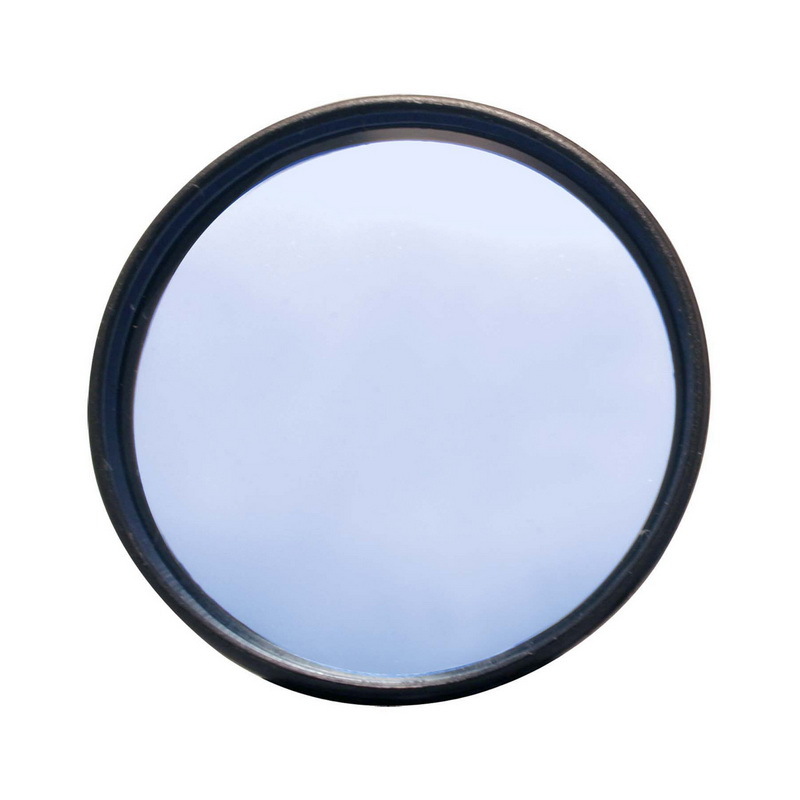 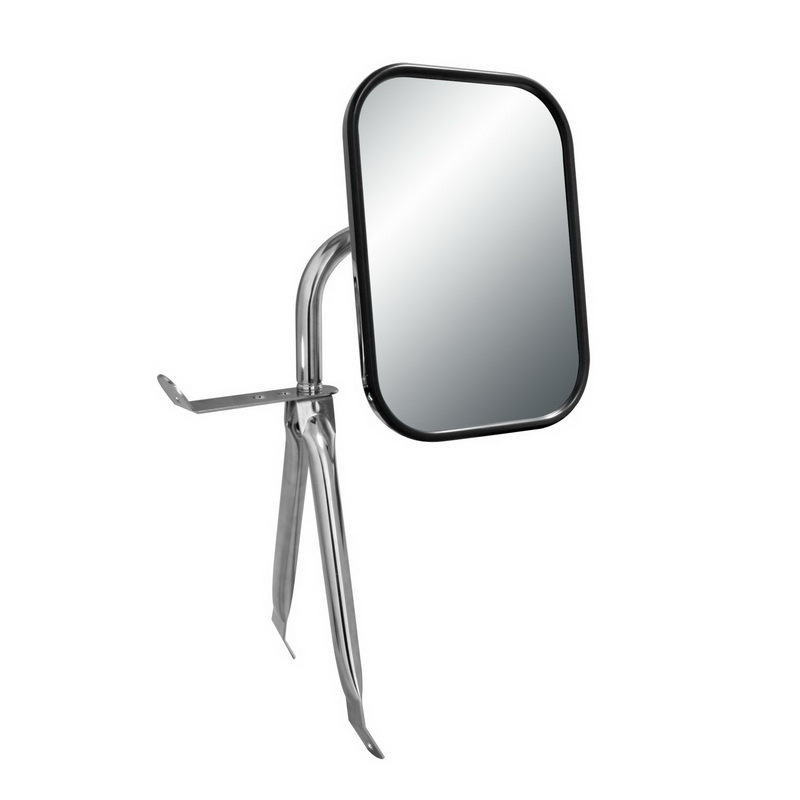 Mirror effectively increase viewing angle for ultimate safety.